Andy Tauer returns to grace us with his presence at the Scent Bar this October. The Saturday, October 4th event is full, however the Friday October 17th slot still has a few openings. Click here to RSVP. 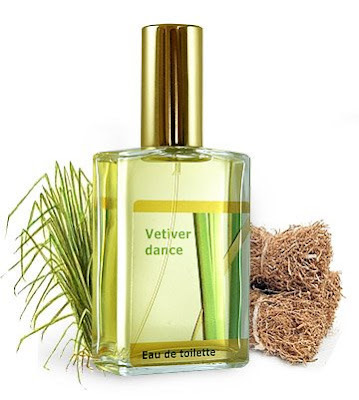 The latest from Tauer Perfumes is "Vetiver Dance", a unisex fragrance focused on Vetiver essential oil. At the event Andy will take us on a tour of how the fragrance manifested, including some of his early rendition. Andy is a very warm, friendly and entertaining. Check out our journal entry from his presentation last Spring and you will notice how big our smiles are. 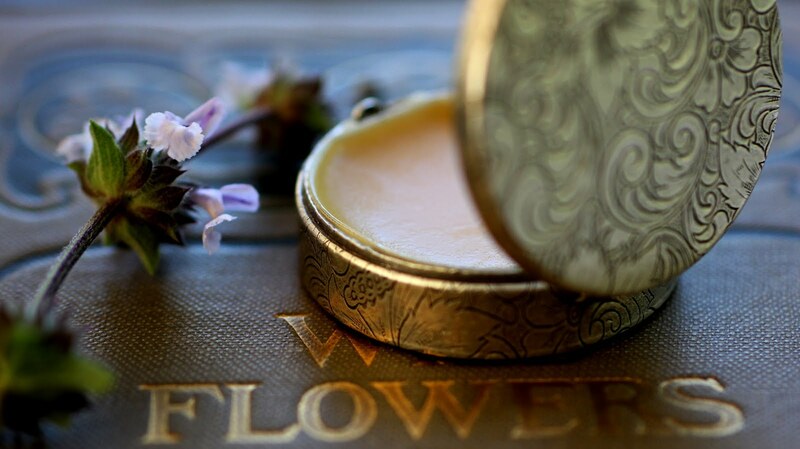 This is a great opportunity to meet one of the great independent, niche perfumers working today. 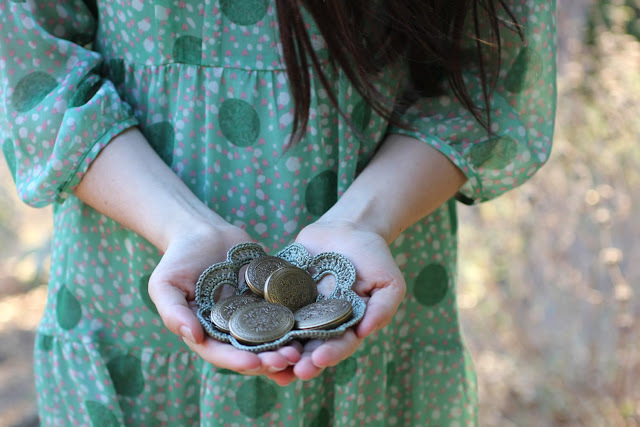 Image above is from the Lucky Scent website. Oh I wish I could be there. 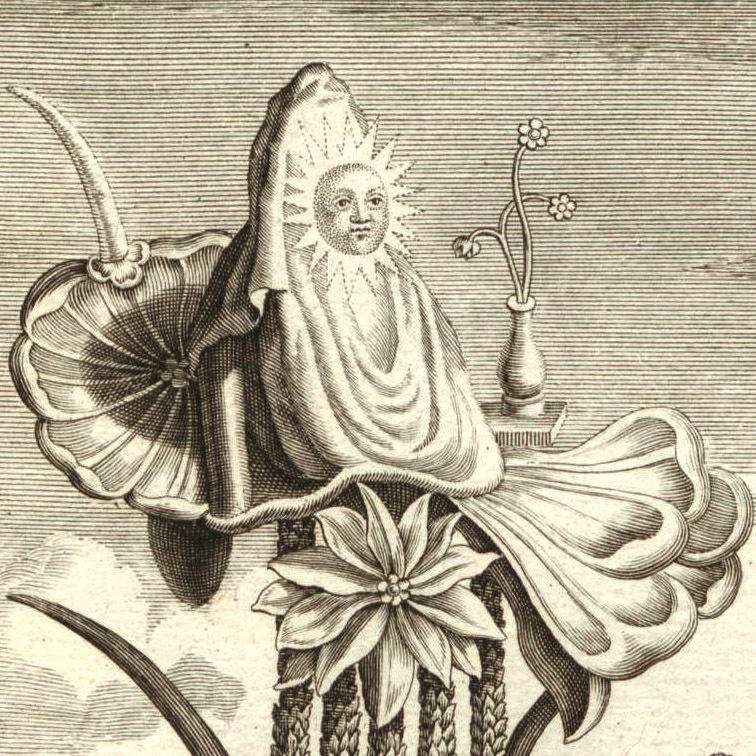 I received a bottle of Vetiver Dance today and I adore it. I feel so fortunate.